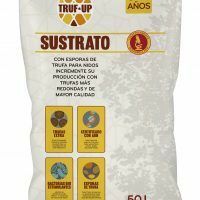 View cart “TRUF-UP Biostimulant for truffles” has been added to your cart. 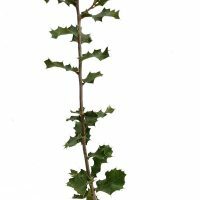 We produce certified mycorrhizal oak, holm oak, kermes oak (bush) and hazelnut with black truffle (Tuber melanosporum). 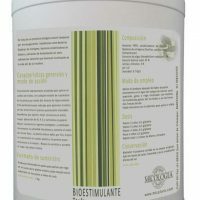 There is a direct relationship between plant size and root neck with mycelial concentration and mycorrhization, which is why our plants receive a fertirrigation program in nursery, obtaining larger trees (20-40cm for 1 year, 40 -60cm for 2 years) and hardened. Mycorrhization levels mean for one year 50% and 70% on the second. 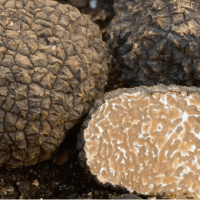 We produce truffle trees in Spain, Chile, Mexico, USA and South Africa and truffle projects in 5 continents. Working with us you have access to the largest database and information from plantations worldwide. 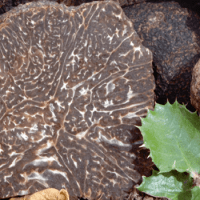 The price of our truffle trees is 8 € / u, irrespective of the type of tree and truffle, except the hazelnuts, which are of the in vitro Dundee variety (hybrid of avellana x colurna, which produces no suckers) at cost of 9 € / u. 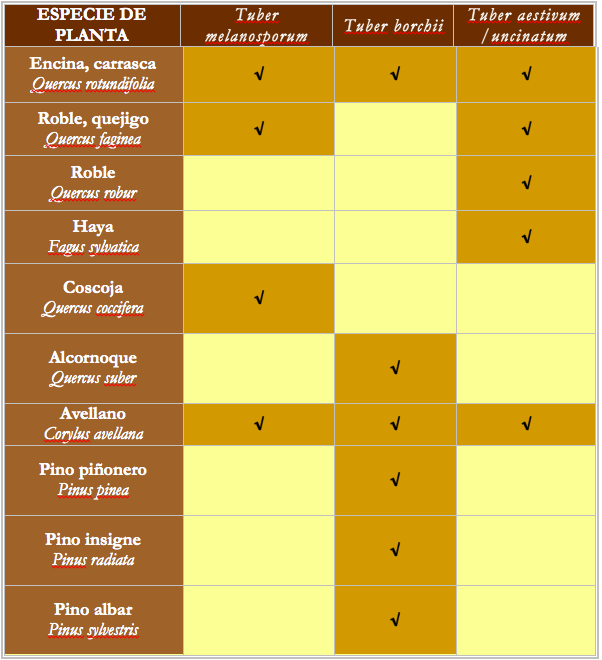 Our mycorrhizal plant is produced on request (with 10% discount). 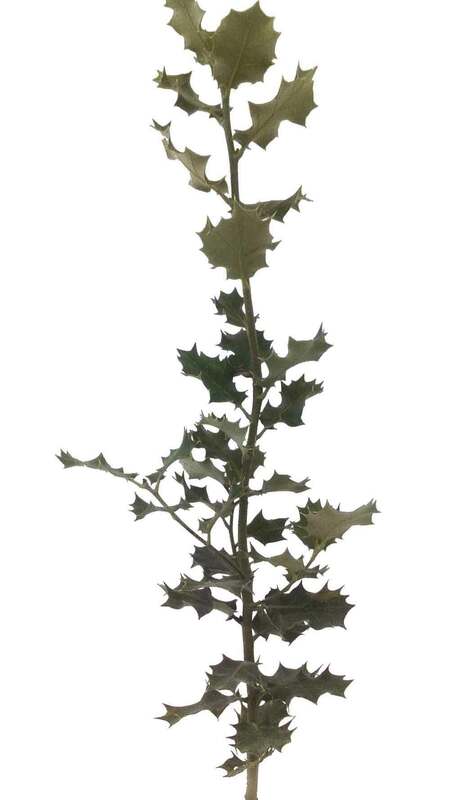 The rest of plant in stock will be delivered by rigorous order of arrival of orders.